Excellent and beautiful composition and colors! 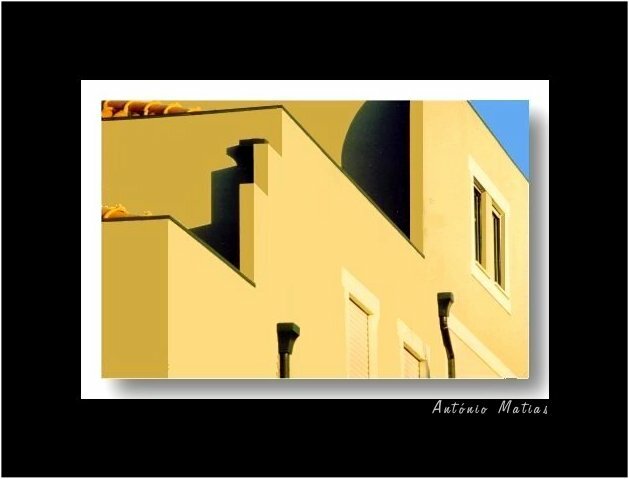 Excellent composition and colors with shadows...congrats Antonio !! Ohhh...this is beautiful work, Antonio! The framing of this shot is perfect...but then, so is the shot!